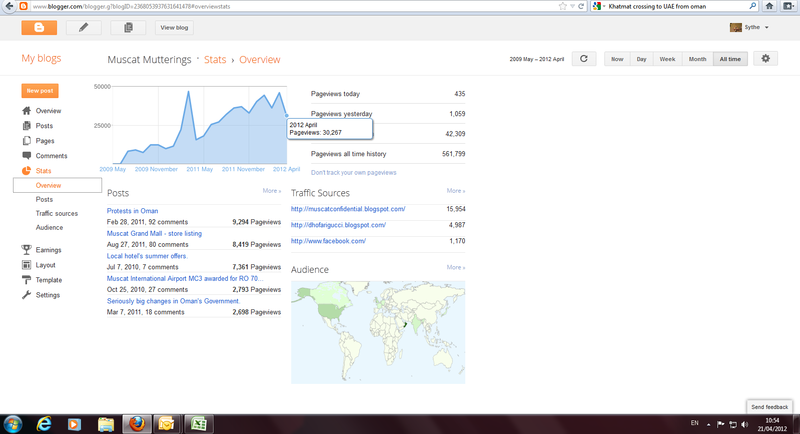 Home / blogs / Some numbers! Honestly I didn't think the group would even get to 250 likes, let alone 1500 - so thats awesome that so many of you have taken the time to "like" my mutterings. 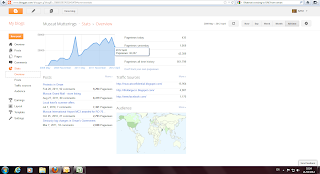 I started this blog on the 26th July 2009 and here we are, nearly 3 years later and at the time of writing, there have been 561,799 hits on the blog, with monthly traffic currently around the 40,000 hits mark. I've been pretty lazy with my writing lately, so I'll have to get back on the blogging wagon again! Well done! Your blog had certainly inspired alot of people. I've started reading your blog even before I even came to Oman. Congratulations on some impressive stats, Sythe!